It’s been a trying week both for Strikeforce and Benji Radach. 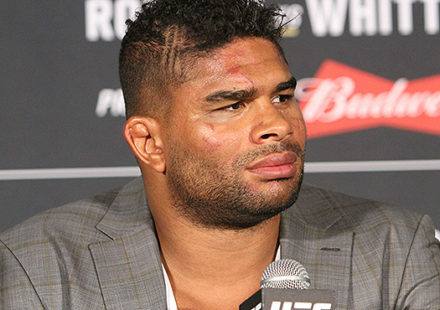 The promotion lost two of its Showtime attractions in the last week – Valentijn Overeem and Herschel Walker – and it hasn’t been easy finding replacements. Radach last week thought he was making his return to fighting at Saturday night’s Showtime event and even posted comments about it on his Facebook page, only to have the fight nixed by TV executives. 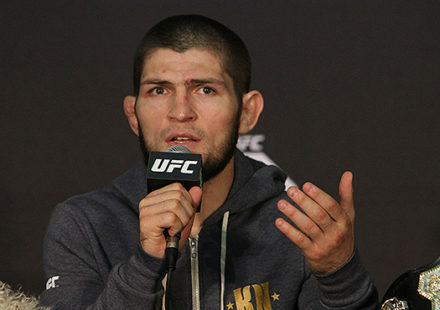 Things quickly took a turn to the brighter side this week, both for Strikeforce and Radach. The promotion inked Mike Kyle to step in for Overeem to fight Antonio “Bigfoot” Silva at Strikeforce: Henderson vs. Babalu 2 in St. Louis, and lined up a fight for Radach that will make it on the Showtime telecast. Strikeforce’s director of communications, Mike Afromowitz, informed MMAWeekly.com on Tuesday that Radach would face Ovince St. Preux on Saturday night. 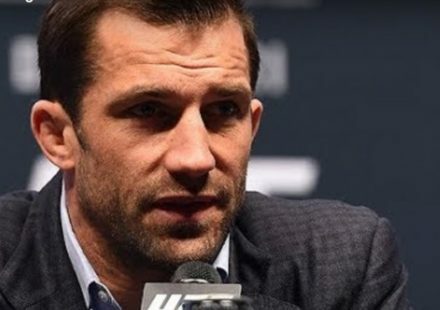 Radach has suffered various injuries over his professional career, the most recent being a torn pectoral muscle complicated by an infection after surgery that has kept him out of action since a knockout loss to Scott Smith in April of 2009. He makes his return, more than a year and a half later, against St. Preux, trying to add to an impressive overall record of 21-5. It will mark the second Strikeforce start for the UFC and IFL veteran. St. Preux (8-4) will be making his sixth trip to the cage this year. He is coming off of wins over UFC veteran Jason Day and, most recently, Antwain Britt, whom he defeated at Strikeforce Challengers 12 just two weeks ago come fight time. St. Preux has won all five of his fights in 2010. A rematch between former Pride champion Dan Henderson and former Strikeforce champion Renato “Babalu” Sobral, more than a decade in the making, headlines Strikeforce: Henderson vs. Babalu 2 at the Scottrade Center on Saturday night.